It's hard to believe, but it's back to school time here in Indiana. Backpacks have been filled with new supplies; new tennis shoes have been purchased; and #2 pencils have been sharpened in preparation for the big day. Here at Home to Indy, we serve a lot of families, so going back to school is a big deal. We want to send our kids back to school right. So take a look at a few of these fun back to school ideas that will get your year off to a great start! Few things are more important than letting your child know that you believe in them. 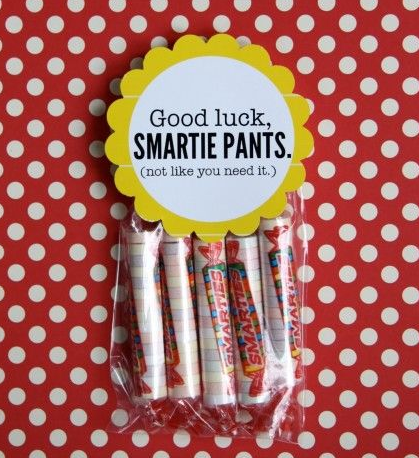 Why not sneak a little something in to their backpack to help them feel loved? 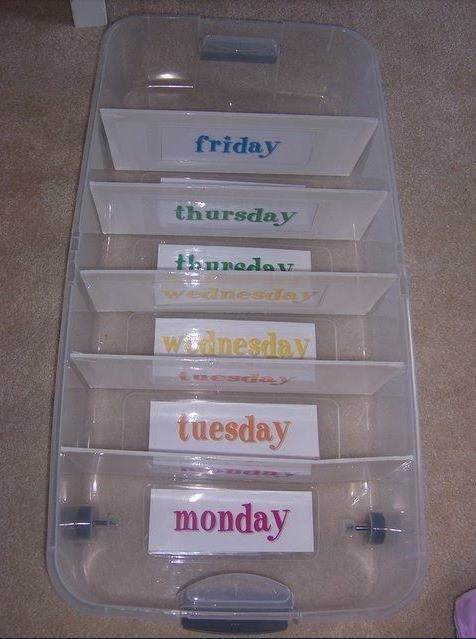 We adore this idea from I Heart Nap Time. Teachers love creative, thoughtful gifts. But apples are so, well... healthy and overdone. 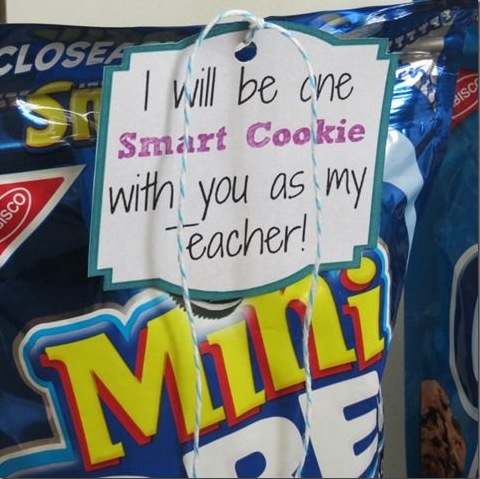 Why not surprise your teacher with some of your favorite cookies like crunchyfrugalista came up with? Eliminate morning battles over what to wear by making this easy slide-under-the-bed clothing organizer. You can choose your child's clothes - or have them do it by Sunday evening to avoid any potential morning chaos. This gem was pinned by cupcakesandsippycups.com. Why not decorate your home weeks in advance like you would for any other upcoming holiday or special event? 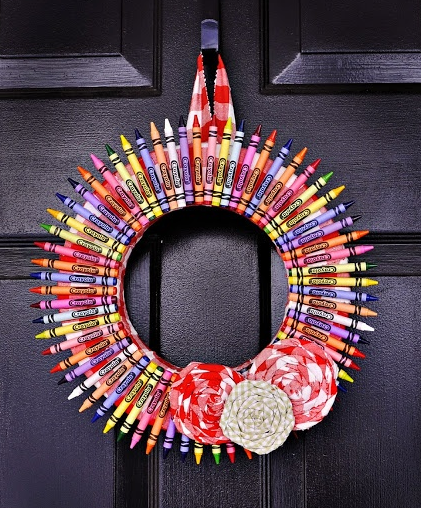 We love this back to school wreath from ballardbunch. Kids grow so quickly. Why not document the first day (and last day) of school with an adorable picture? This cute idea came from makeandtakes.com. 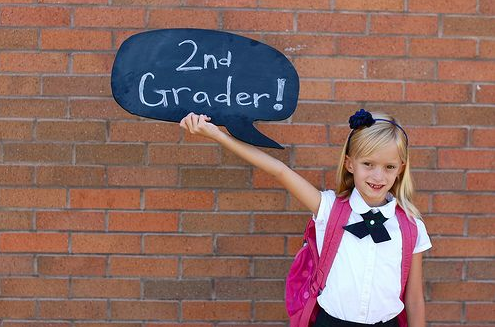 What fun back to school ideas do you have? Put your ideas in the comments below!